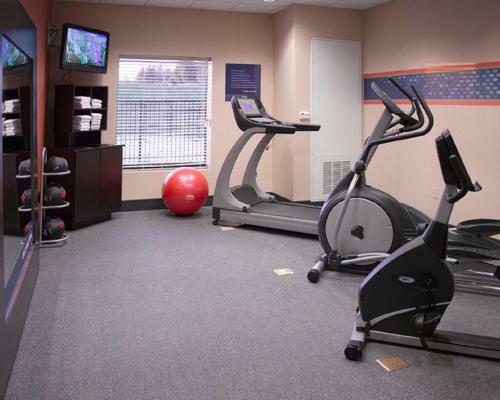 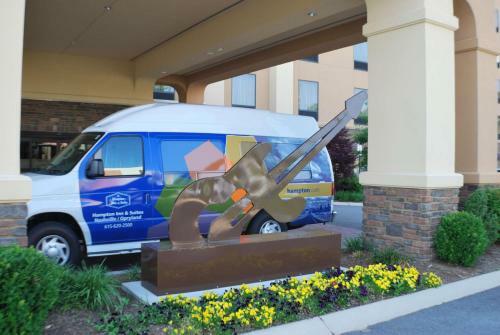 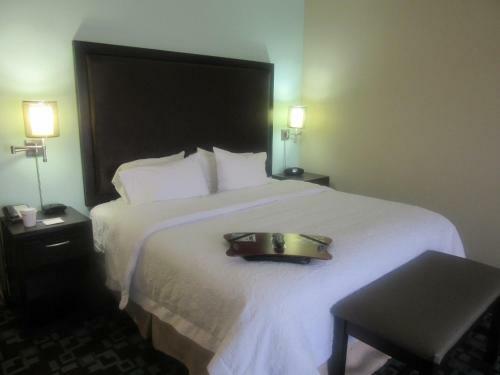 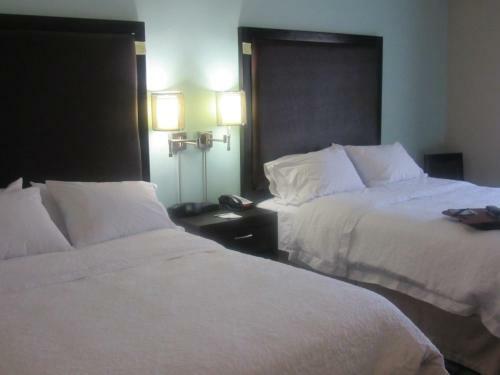 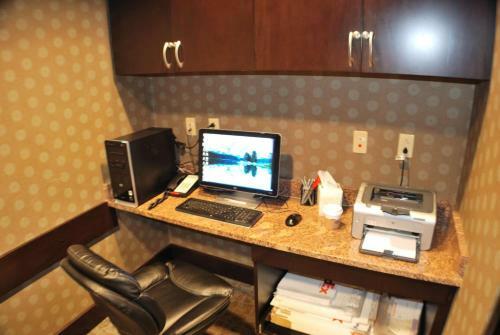 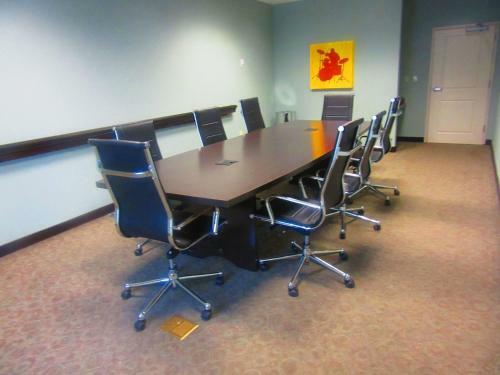 A short drive from Nashville International Airport and near the Grand Ole Opry, this Tennessee hotel offers free airport shuttle service and guestrooms with free high-speed internet access. 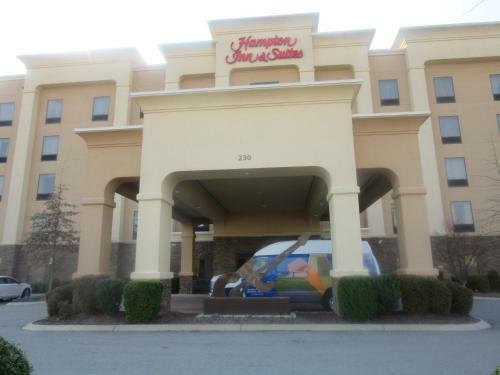 Hampton Inn & Suites Nashville at Opryland provides guests with a free hot breakfast every morning. 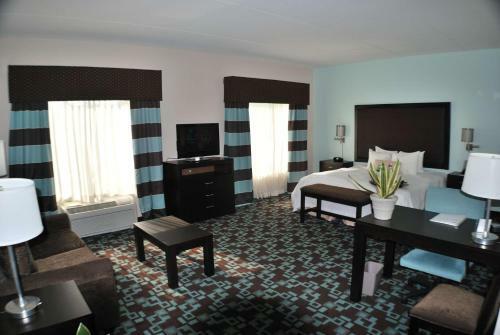 Guests will also enjoy the hotel's outdoor swimming pool, fitness centre and full-service business centre. 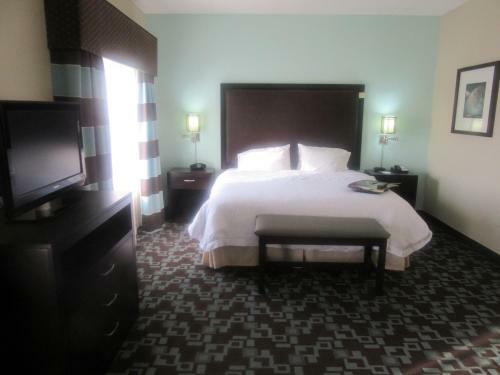 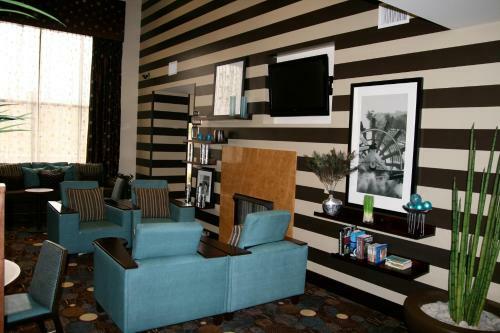 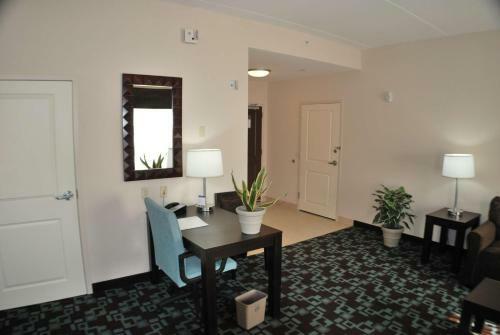 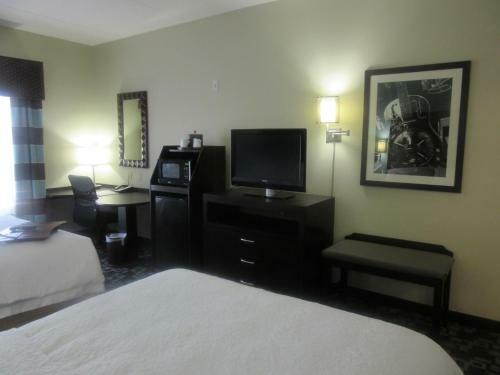 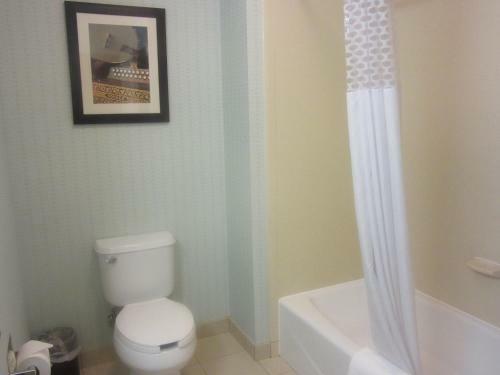 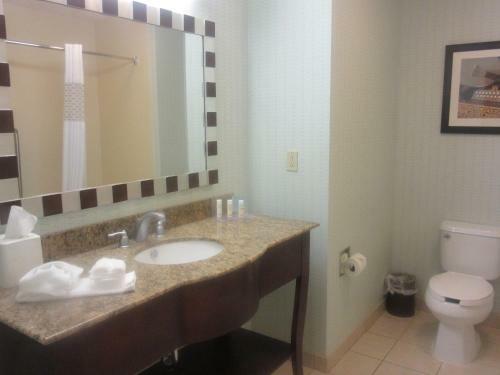 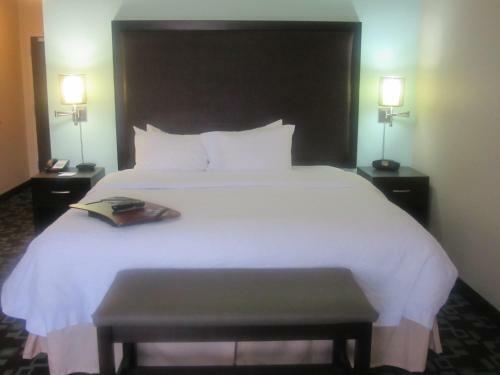 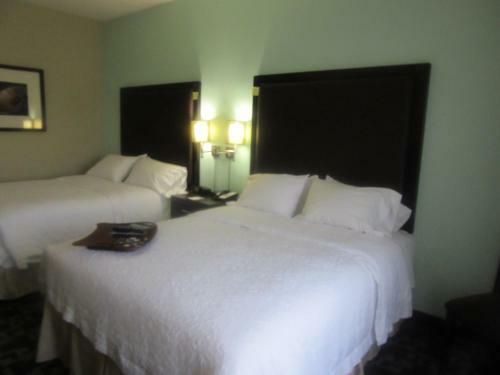 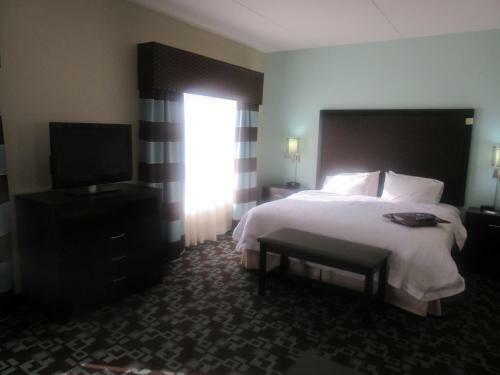 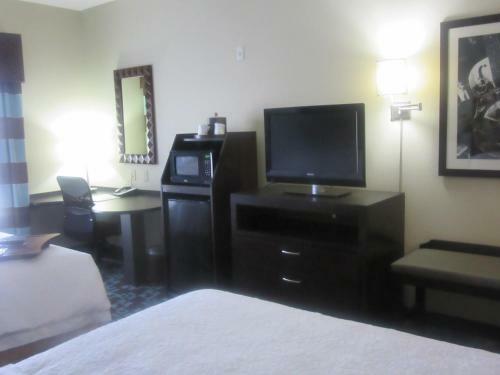 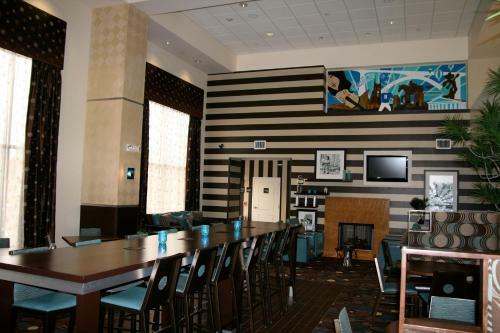 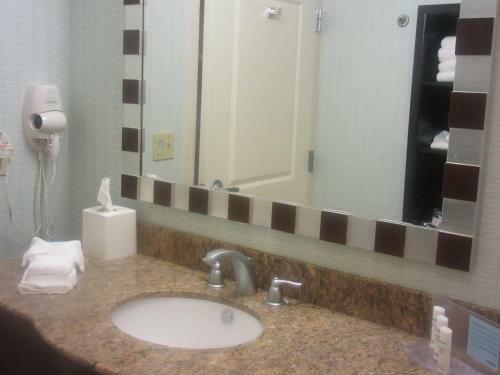 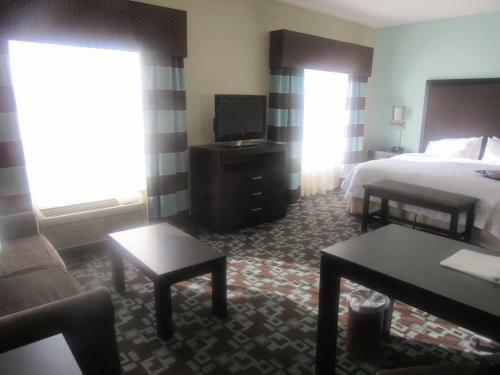 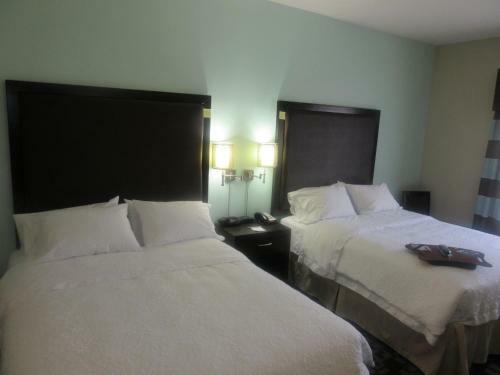 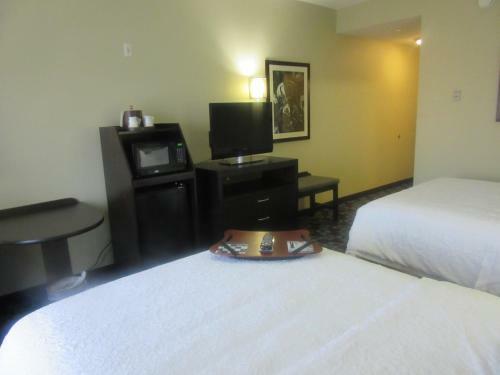 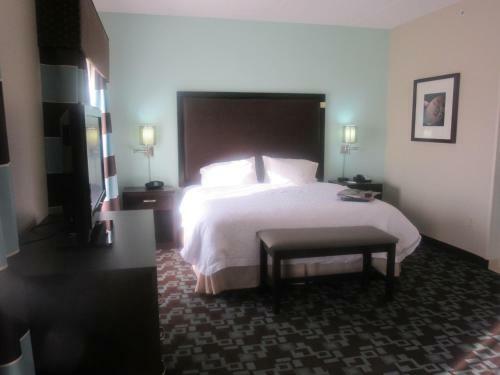 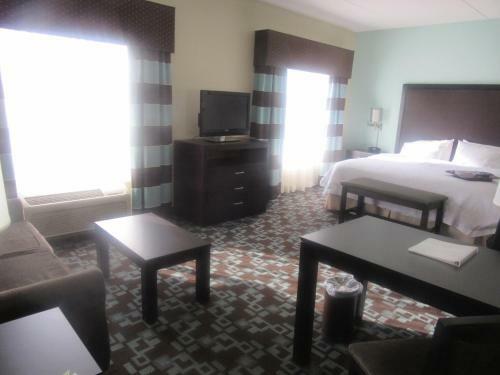 Guestrooms at the Opryland Nashville Hampton Inn feature 32-inch flat-screen TVs. 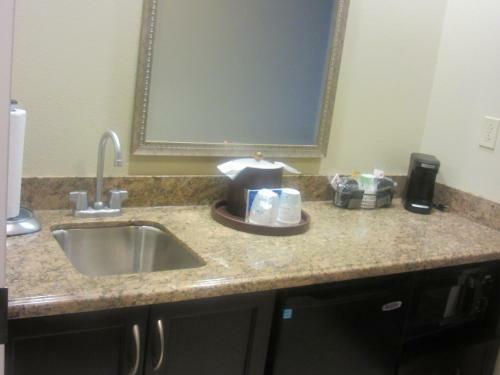 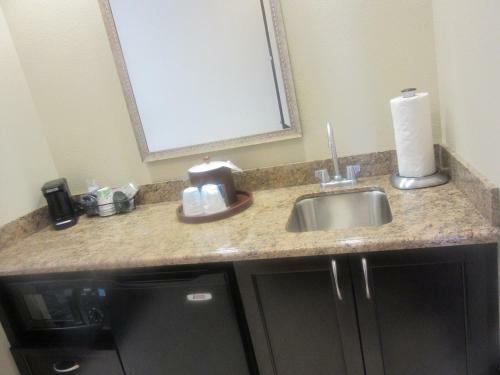 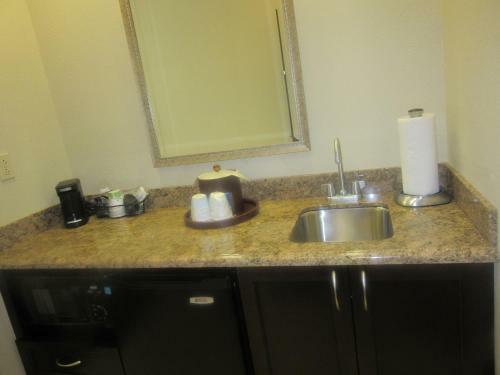 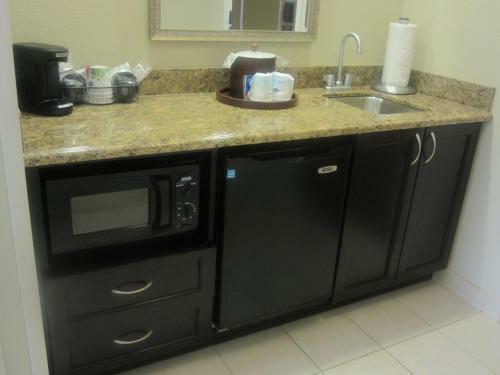 Guests will also appreciate in-room coffeemakers. 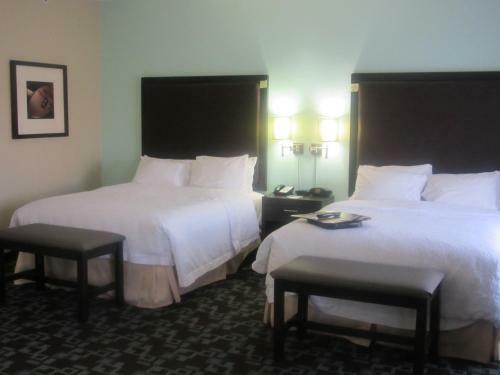 Attractions such as the Opry Mills Mall and the Gaylord Springs Golf Links are within minutes of the Nashville Hampton Inn. 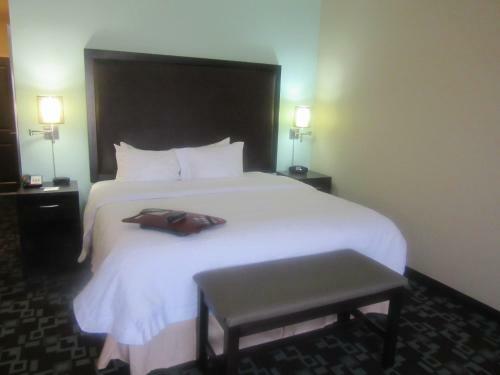 Guests can also take a boat tour of the Cumberland River on the nearby General Jackson Showboat. 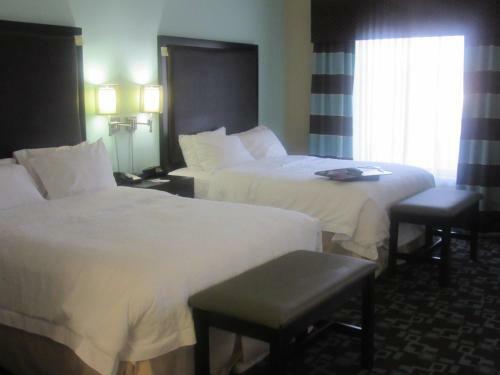 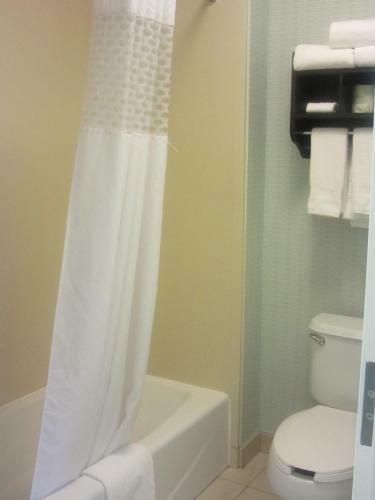 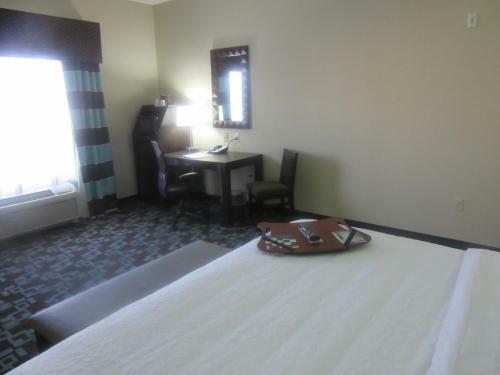 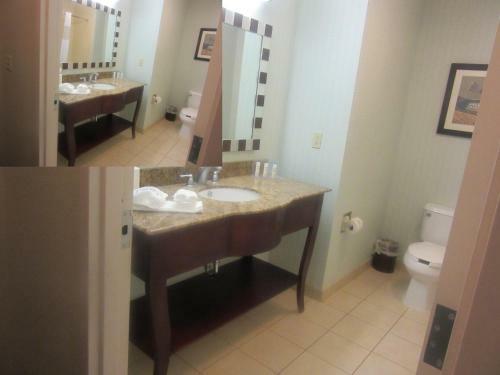 the hotel Hampton Inn & Suites Nashville at Opryland so we can give you detailed rates for the rooms in the desired period.